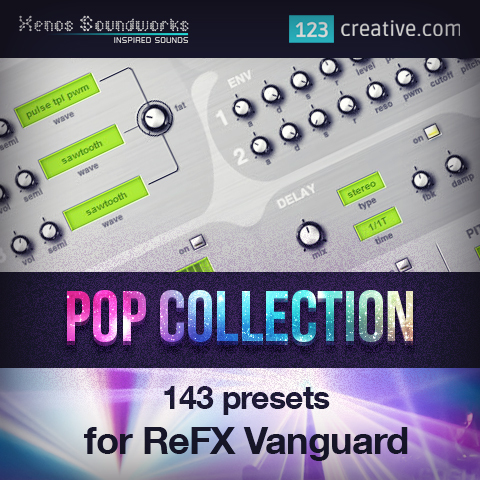 Pop Collection - Vanguard presets by 123creative.com is Soundware (e.g. samples or presets that load into other products). 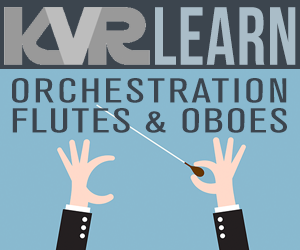 - contains 143 professionally designed Vanguard presets for Pop, Electro House, Hip Hop and Breakbeat producers. The emphasis has been put on "pure" sounds - mainly Leads and Basses (over 40 in each of those categories). Rounding out the bank are the other categories - Keys, Synth, Pads, FX, and lastly a token serving of Arps and Gates. 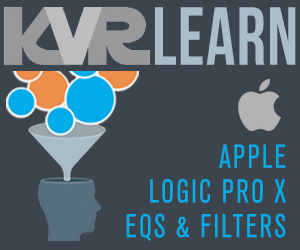 • Requirements: This soundset requires reFX Vanguard software synthesizer.